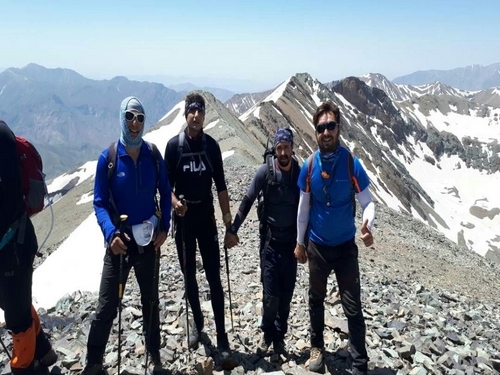 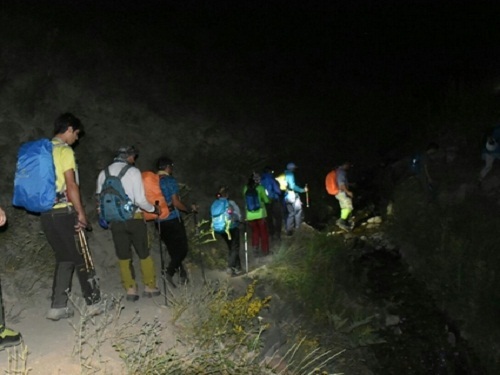 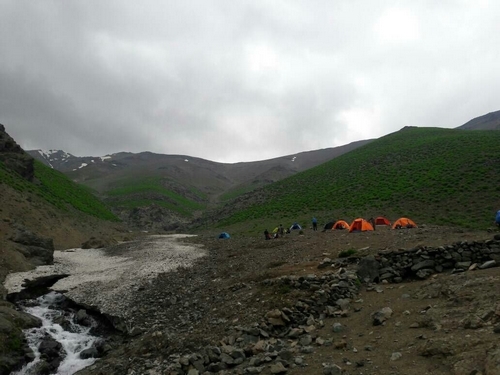 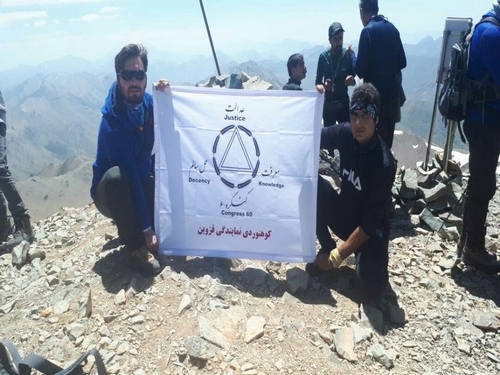 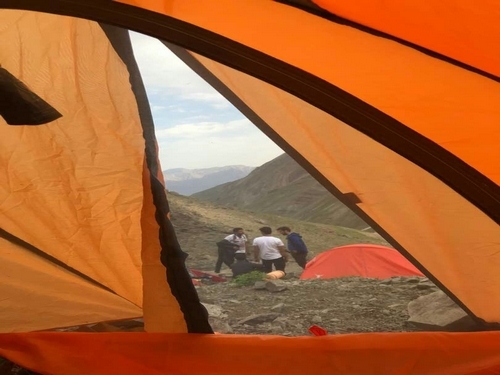 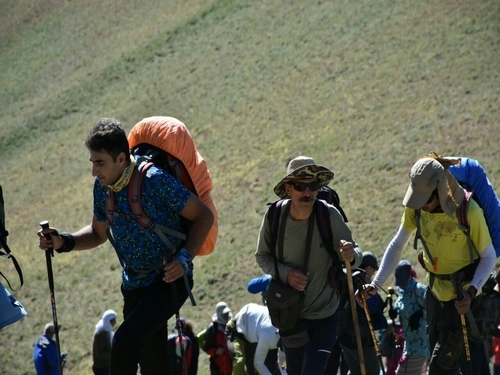 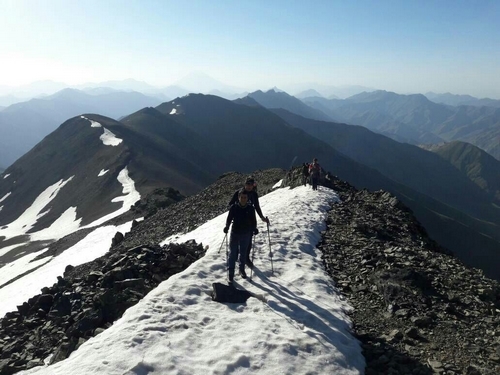 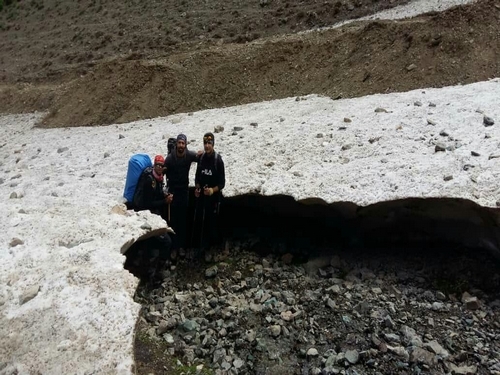 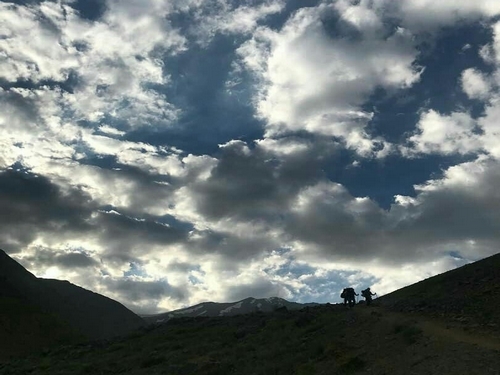 Congress60 mountain climber, traveler Vahid, conquered Borj and Khalno summits (with the height of more than 4350 meters) within two weeks to improve his physical fitness. 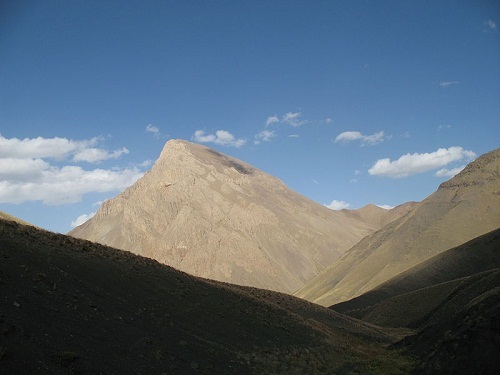 His attempt and success is a proof of the DST method and his perfect recovery from addiction . 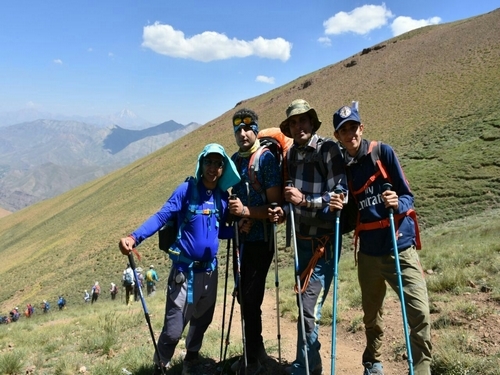 Congress60 mountain climber, traveler Vahid, conquered Borj and Khalno summits (with the height of more than 4350 meters) within two weeks to improve his physical fitness. 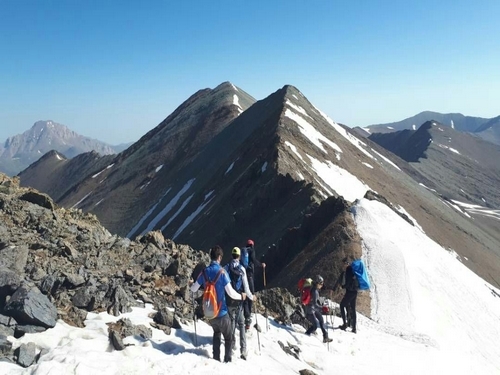 His attempt and success is a proof of his perfect recovery from addiction and the DST method.